WEDNESDAY, July 18, 2018 (HealthDay News) — Stroke rates are lower at 30 days and five years after percutaneous coronary intervention (PCI) than after coronary artery bypass grafting (CABG), according to a study published in the July 24 issue of the Journal of the American College of Cardiology. Stuart J. Head, M.D., Ph.D., from Erasmus Medical Center in Rotterdam, Netherlands, and colleagues conducted a collaborative individual patient-data pooled analysis of 11 randomized clinical trials comparing CABG with PCI using stents. 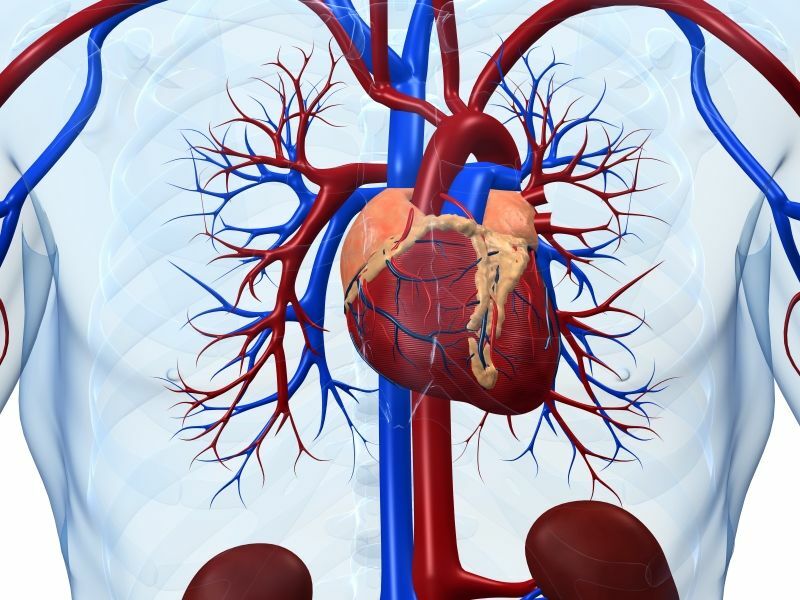 The 30-day and five-year stroke rates were compared between CABG and PCI. A total of 11,518 patients randomized to PCI (5,753 patients) and CABG (5,765 patients) were included in the analysis. The researchers found that a total of 293 strokes occurred during a mean follow-up of 3.8 ± 1.4 years. The rate of stroke was 0.4 and 1.1 percent after PCI and CABG, respectively, at 30 days (hazard ratio, 0.33). 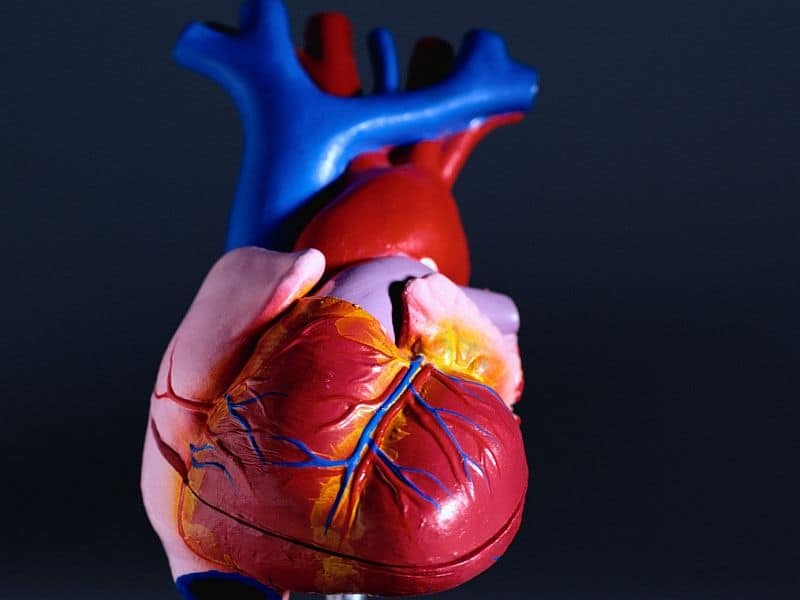 Stroke remained significantly lower after PCI than after CABG at five-year follow-up (2.6 versus 3.2 percent; hazard ratio, 0.77). Between 31 days and five years, the rates of stroke did not differ significantly (2.2 and 2.1 percent after PCI and CABG, respectively). “This individual patient-data pooled analysis demonstrates that five-year stroke rates are significantly lower after PCI compared with CABG, driven by a reduced risk of stroke in the 30-day post-procedural period but a similar risk of stroke between 31 days and five years,” the authors write.